A detailed understanding of the nature of the ground conditions underlying a site and how they interact with a proposed or existing development is essential for the success of the proposed development or the continued integrity of existing structures. In addition to providing expert geotechnical advice for development schemes, GEG also undertake condition audits of existing property for acquisition or valuation purposes which combine environmental and geotechical liability assessments. GEG has extensive experience of the geotechnical assessment and remedial design of development schemes overlying potential unstable ground including mineworkings, former landfill sites, rock solution features, extensive basements and former gas holder bases. Detailed foundation designs are carried out in accordance with appropriate standards such as NHBC, Building Regulations and British Standards. GEG routinely undertake soakaway assessments and recommend appropriate drainage techniques for developments where soakaways prove inadequate. All works are undertaken in accordance with Sustainable Drainage Systems (SUDS) and methodology based on BRE 365 with EA/DEFRA and CIRIA guidance. 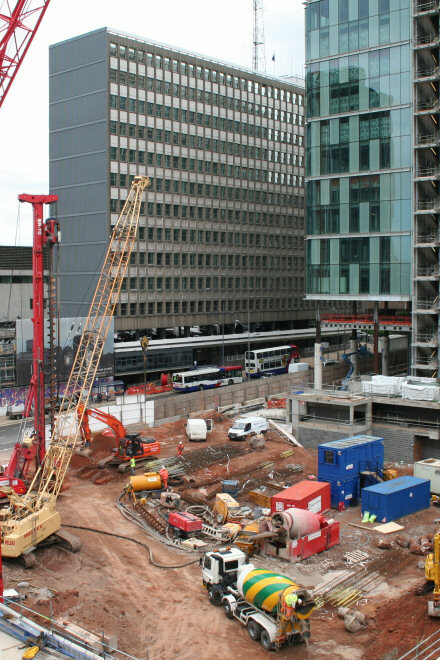 GEG currently provide geotechnical services to a range of clients including commercial developers, house builders and commercial retailers.